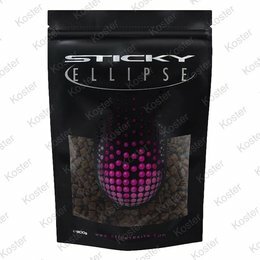 Sticky Baits Manilla Pellet 6 mm. 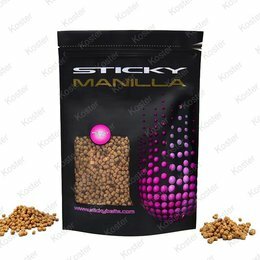 Sticky Baits Manilla Pellet 4 mm. 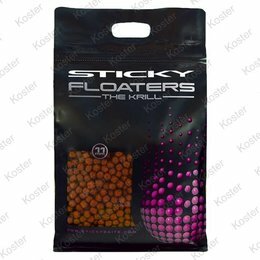 Sticky Baits Manilla Pellet 2.3 mm. 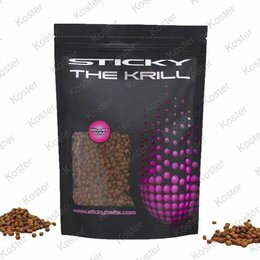 Sticky Baits The Krill Pellet 4 mm. 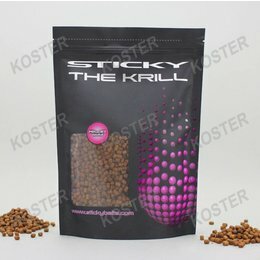 Sticky Baits The Krill Pellet 2.3 mm. 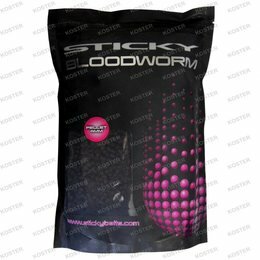 Sticky Baits Bloodworm Extract Pellets 4 mm. 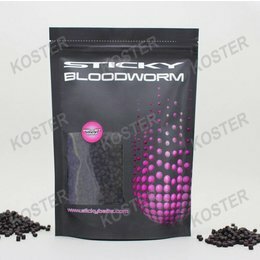 Sticky Baits Bloodworm Extract Pellets 2.3 mm.